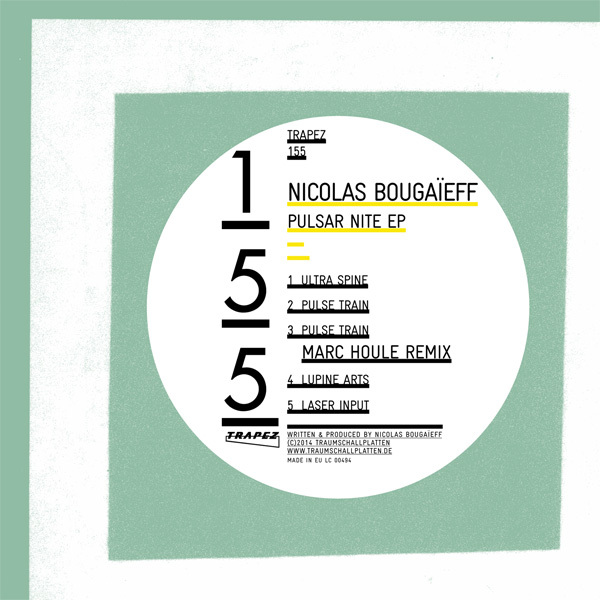 Nicolas Bougaïeff released his first EP on Trapez in November 2013 so expect him to have had plenty of time to sharpen his senses for this one. 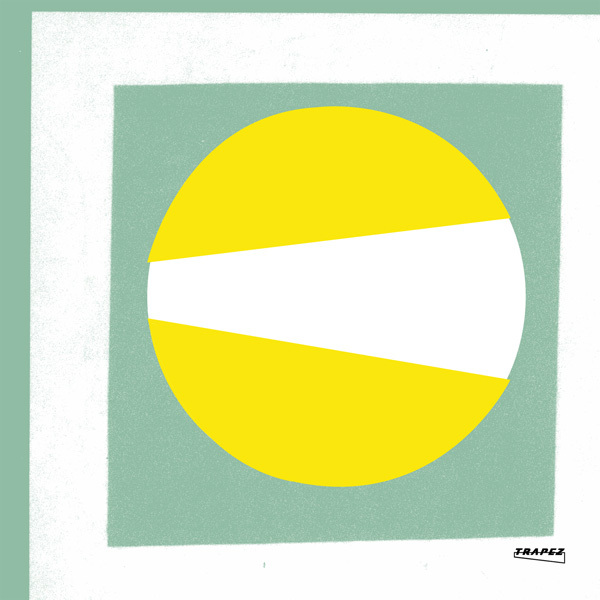 One thing can be said beforehand, Nicolas Bougaïeff is not on planet earth to repeat himself, his " Pulsar Nite EP" is certainly not a duplicate of his "Decompress EP". His first track "Ultra Spine" takes music from the "originators" from Detroit to another level by accepting a different sound to go with repetition and then making the repetition a more complex affair. 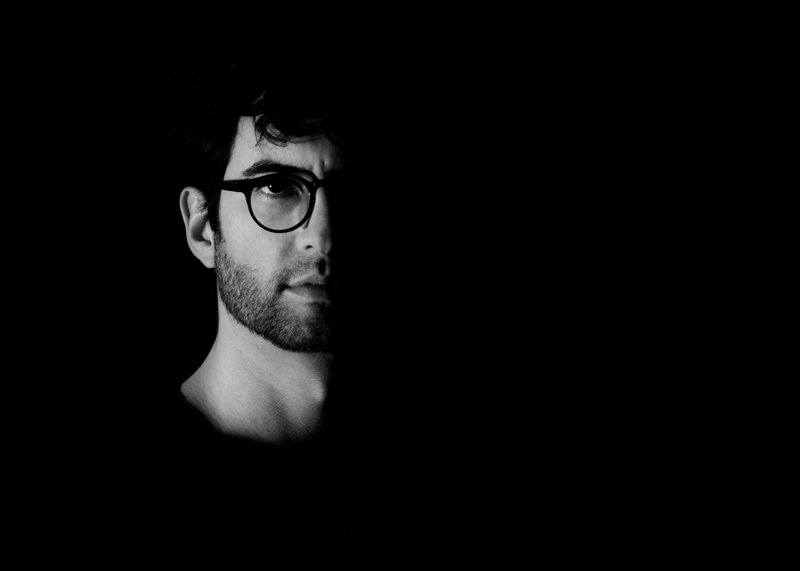 Nicolas Bougaïeff's music is also a result of the numerous possibilities of new technology around, which he obviously knows about as he is involved with software technology discussions worldwide through his Berlin based company Liine. "Ultra Spine" starts quite Detroitish but then adds intervals of cinematic and epic sounds that you would not expect to emerge. So we are talking here also about a kind of cross over if you will that opens the lid for some gigantic sound architecture and that is more than just impressive… since it takes you to that mind blowing and cathartic level if you want. "Pulse Train" captures that hi-energy-disco feeling of the 80ies with relentless arpegiators and counteracts it with an acoustic epic gigantism expressing amplitude from the birds-eye perspective... you will have to hear it. This track you then realize is a true cinematic force and when it is over you might fall into a deep emotional hole… so make sure to find the right follow up track to mix in... Nicolas Bougaïeff will not make it easy for you. 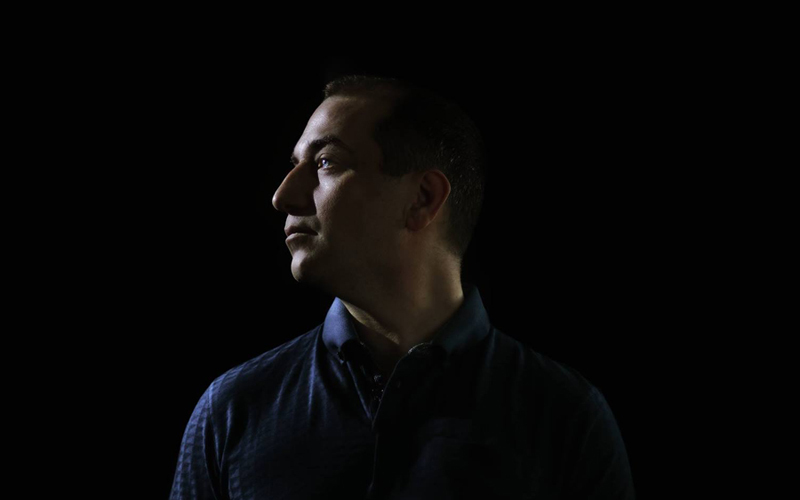 Marc Houle remixiung "Pulse Train"
As a bonus we offer a 10 minute remix of "Pulse Train" by well known artist Marc Houle. The original seems to be just custom made for him to experience with… so he takes all the time in the world to build up tension and then twists the original towards unrecognizability… and by that creates tons of tension filled with even more claustrophobia. Play this in the right moment and people will stand on their head! The fourth track is "Lupine Arts" and for all of you who are not familiar with flowers, this one is natures answer to Gaudi's church: La Sagrada Familia in Barcelona. It rises towards the sky and has these numerous spaces in between it's blossom composing it's static. In fact the plant is equally as mysterious and beautiful as Gaudi's art since it is scientifically impossible to be 100% sure which of the 200 existing species you are holding in your hand. Well you know how warped and colorful Gaudi can be, so expect Nicolas to translate that into music: The outcome is wonderful and in a way cheerful that it can make your day. "Laser Input" sees Nicolas Bougaïeff combine classic music with techno music via an astral matter which is quite courageous and the thing about it is it puts you in a situation where you are full of joy and you realize then how much of dance music today is emotional castrated! "Laser Input" is a roller coaster at the end you don`t know where it all started and that is a great experience.